Find out about the skiing in France, in our comparison of French Ski Resorts, below. Sort by suitability, altitude, piste length, etc. Significant Fresh Snow is forecast for Artouste-Fabrèges, Cauterets and La Pierre Saint Martin. Fresh Snow is reported by 12 Ski Resorts in France, including Argentière, Ax les Thermes, Le Corbier, Val Thorens and Val d'Isère. At least 79 Ski Resorts in France are reported to be open. See all Snow Reports for France. When do Ski Areas in France Open? French ski areas with the greatest reported snow depths. Ski Resorts in France with most snow forecast in the next 48 hours. Want to Know when it Snows in France? Ski Hire Shops in Ski Hire in France. Which is the best Ski Resort in France? To help find the best French Ski Resort for you, we detail 289 Ski Resorts in France and rate them for Beginners, Intermediates and Expert Skiers, Families and Apres-Ski. You can compare altitudes, vertical descents and historical snow records to find the best Ski Resorts. When do French Ski Resorts Open? 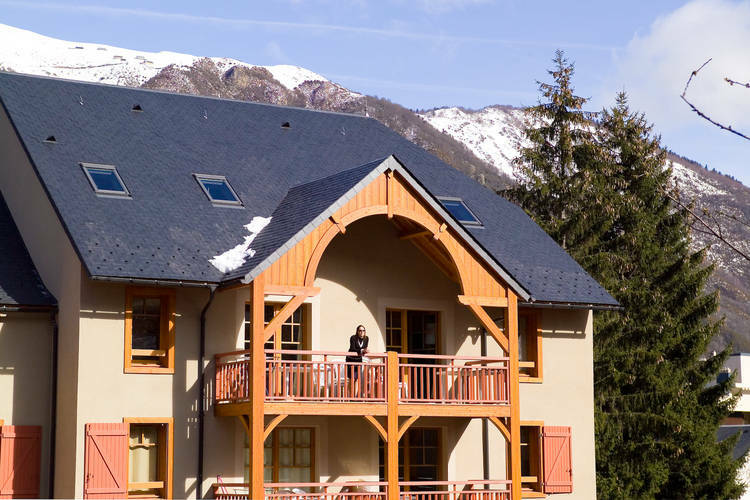 See Season Opening Dates for Ski Resorts in France. Our French Ski Resort pages include Skiing Facts, Snow Reports and Forecasts (for most major ski resorts), local accommodation and online ski hire booking (where available) for 289 Ski Resorts in France. You can find the major ski stations listed on the Top French Ski Resorts page, ranked according to various criteria. Want to ask about skiing and snowboarding in France? Note :- The details of French Ski Resorts on J2Ski are not definitive, and are subject to change.